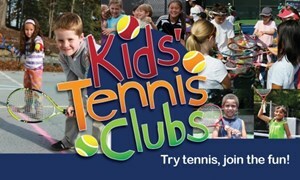 Kids' Tennis Clubs are designed to give children the opportunity to try tennis in a safe, supportive, extracurricular setting. With tennis sized right for age and ability, it's easier and more fun than ever for kids to play - even if they've never picked up a racquet! We'll be adding ACE curriculum to our time on the court to connect tennis and education.